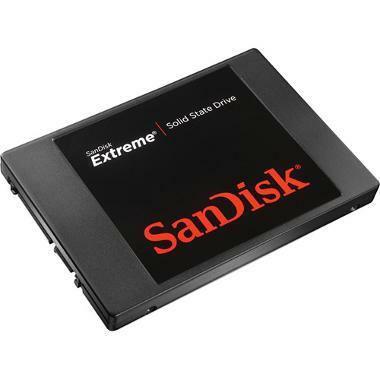 The SanDisk 480GB Extreme 540MB/s SSD is an efficient, high-capacity storage memory drive that is able to withstand even harsher working environments. It comes with a SATA 3 interface that offers up to 6GB/s data transfer rates and a sequential read speed of up to 540MB/s and write speeds up to 460MB/s. SanDisk's proprietary tiered caching across 3 storage layers optimizes write performance and responsiveness. Please note that this rental is for the SSD only and does not come with a 2.5" drive reader. Special Note on Blackmagic Compatibility: This SSD was formerly on Blackmagic's approved list of SSDs. It is now on their "legacy configuration" list of approved SSDs and may not work with current firmwares. Please rent at your own risk if using Blackmagic cameras. To be safe, we recommend renting instead the SanDisk 480GB Extreme Pro 550MB/s SSD. • Special Note on Blackmagic Compatibility: This SSD was formerly on Blackmagic's approved list of SSDs. It is now on their "legacy configuration" list of approved SSDs and may not work with current firmwares. Please rent at your own risk if using Blackmagic cameras. 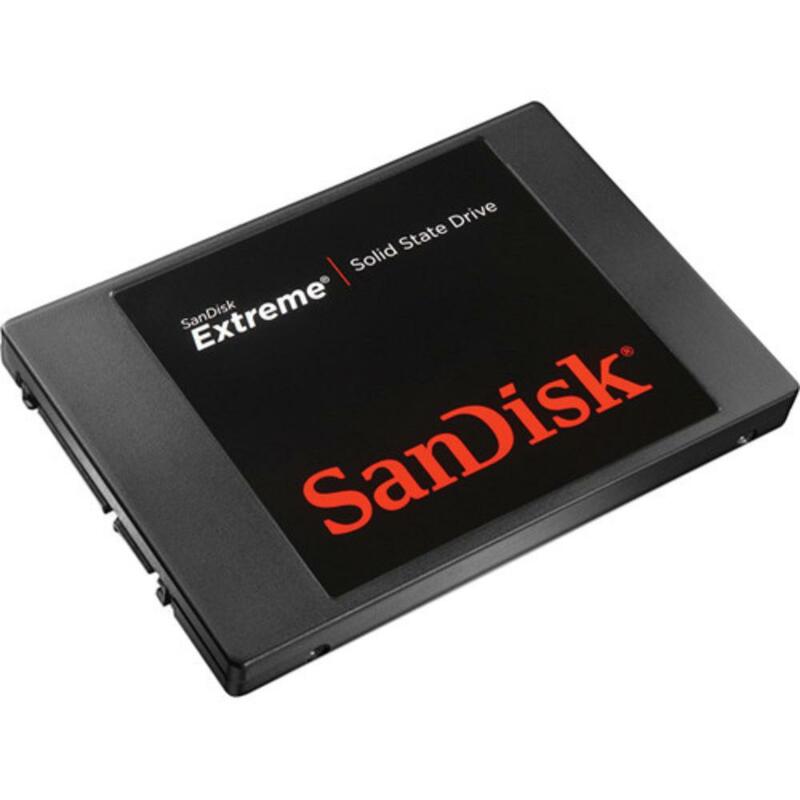 To be safe, we recommend renting instead the SanDisk 480GB Extreme Pro 550MB/s SSD.